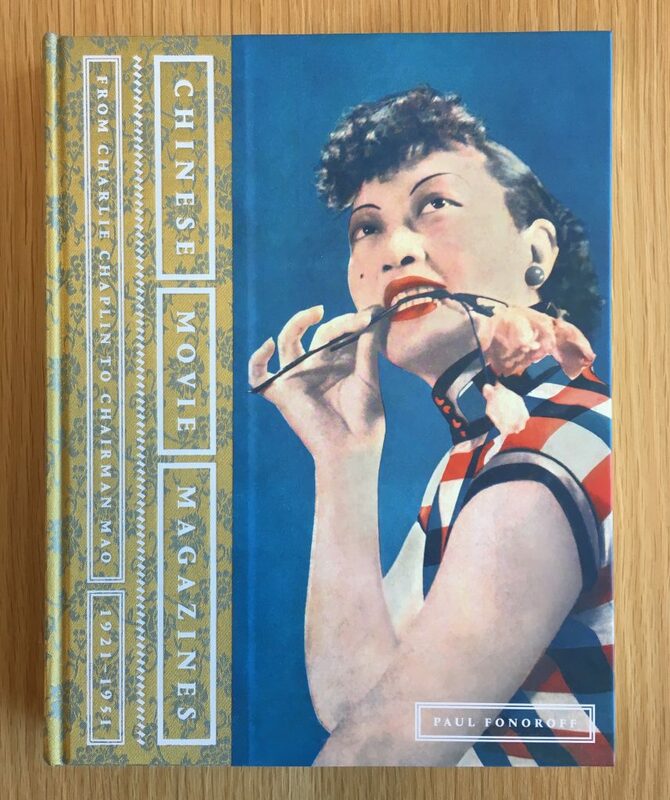 An extraordinary volume of visual culture, Chinese Movie Magazines: From Charlie Chaplin to Chairman Mao, 1921–1951 gloriously showcases an exotic, eclectic, and rare array of covers from more than five hundred movie publications from a glamorous bygone age. 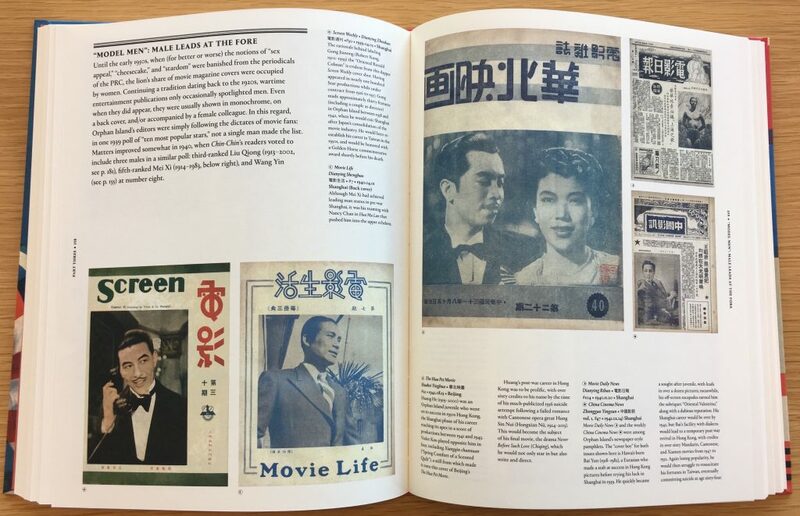 Expertly curated by collector and Chinese cinema specialist Paul Fonoroff, the book provides insightful commentary relating the magazines to the times in which they were created, embracing everything from cinematic trends to politics and world events, along with gossip, fashion, and pop culture. 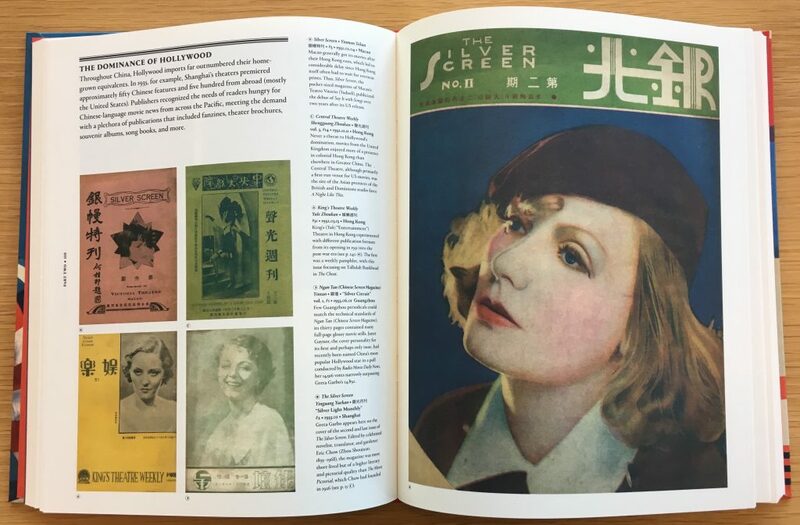 The cover designs reflected the diverse contents of the publications, ranging from sophisticated Art Deco drawings by acclaimed artists to glamorous photos of top Chinese and Hollywood celebrities, including Ruan Lingyu, Butterfly Wu, Ingrid Bergman, and Shirley Temple. 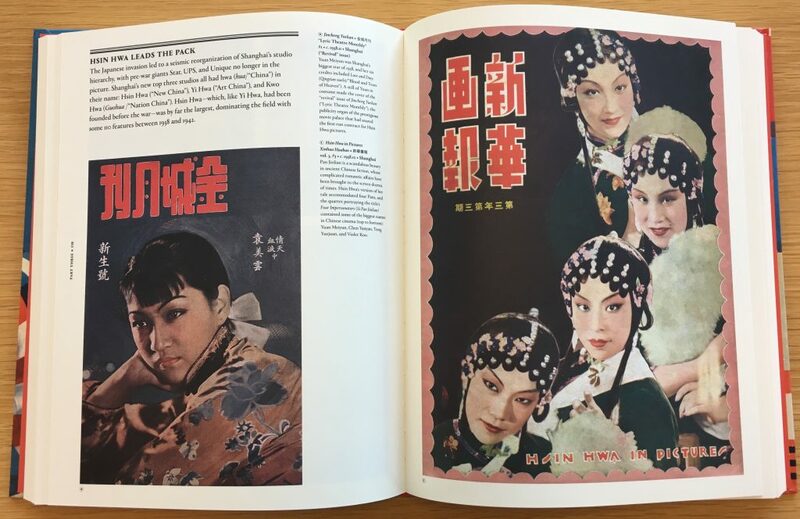 Organized thematically within a chronological structure, this forthcoming book includes many rare illustrations from the Paul Kendel Fonoroff Collection in Berkeley’s C.V. Starr East Asian Library, the largest collection of Eastern movie memorabilia outside China. 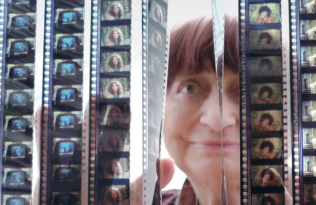 To align with the publication of the book this October, the Berkeley Art Museum Pacific Film Archive (BAMPFA) will welcome Paul Fonoroff to host a screening series, Chinese Cinema Classics: Screen Idols and Stardom Reexamined. Paul Fonoroff at the Starr Library in Berkeley. 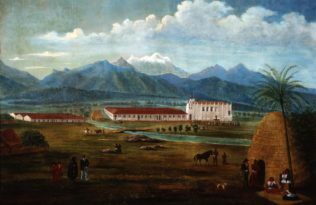 CC by 4.0 by the Regents of the University of California. 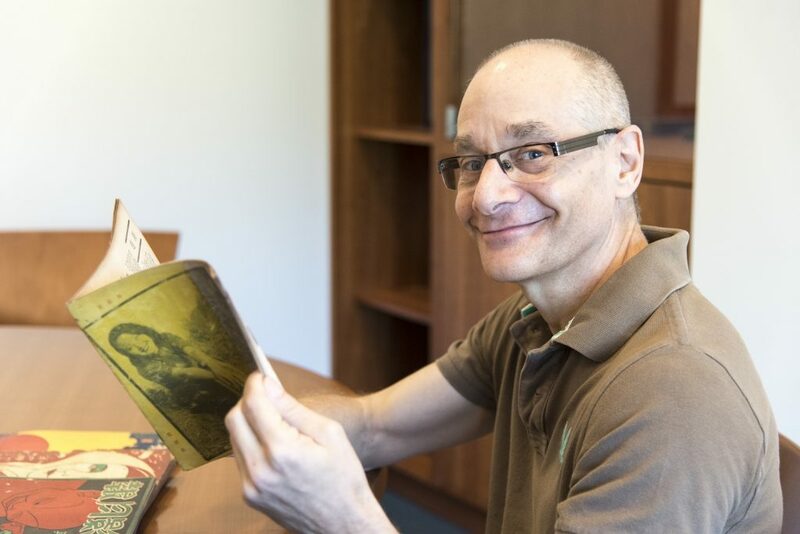 The film expert will share stories about his life as an avid collector and film critic, and will participate in a conversation with Peter Zhou, director of the East Asian Library and Berkeley’s assistant university librarian. 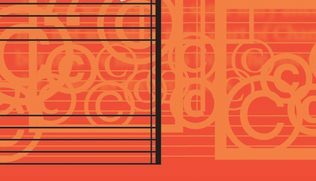 To coincide with the film program a selection of rare magazine covers featured in the book will be on display in the BAMPFA galleries. The film screenings will take place October 5–14, see the online schedule of films to learn more. Chinese Movie Magazines will be available in October—pre-order now online and save 30% with discount code 18W8495. has been based in Hong Kong since 1983 and is the film critic for the South China Morning Post. He has hosted over a thousand movie-related TV shows in Cantonese, Mandarin, and English. He is a member of the Hong Kong Film Critics Society and the Performing Artists Guild of Hong Kong and is an advisor to the Hong Kong Film Archives. He is the author of At the Hong Kong Movies and Silver Light.